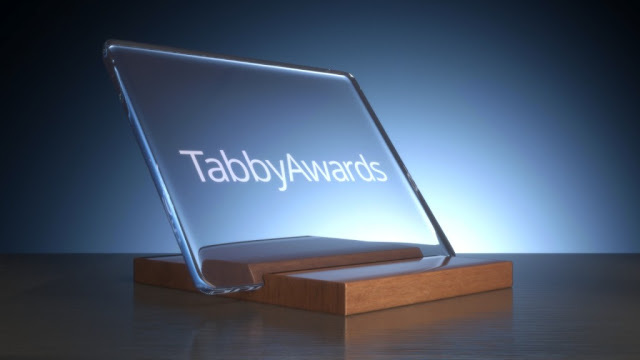 The 2018 Tabby Awards are Here! The relevance of mobile-based gaming is rising year after year. While this is great news for the industry, it is also often hard to keep track of all the developments that occur in the spate of 12 months. Luckily, events like the Tabby Awards are here to help in this process immeasurably. This global competition was set up in 2012 and it aims to celebrate the best in tablet and smartphone-based games and apps coming from both the iOS and Android markets. For anyone who follows the mobile gaming domain, this might seem like a tall order - after all, there are so many games, covering a wildly different specter of genres. To make things even harder is the fact that many of them are really excellent. How can you pick the winners among such a waste and competitive domain? The Tabby Awards found a way to do the best possible job in this regard. The awards are handed out using a combo of analytical and qualitative components. The first one uses a comprehensive review of app scores and the second one is based on the process of judging apps based on their UI, design, and innovation. The end result is a group of games that makes up around 0.005 percent of all of the published mobile titles. Additionally, the winners are broken into individual categories based on device and operating system. This year the biggest winners include Fortnite, MARVEL Contest of Champions, PUBG Mobile, Asphalt 9: Legends, REAL Racing 3, and My Talking Tom 2 - I can see from this alone that the selection principle is more than solid - this handful includes some of my favorite titles of 2018. Among them, PUBG Mobile and Fortnite are arguably the biggest games that opened up the true FPS/shooter arena for the mobile devices. For the full list of the 2018 Tabby Awards, check out the complete selection of all of the winners from the previous year. What’s even better is the fact that you can try out any of them right there, so be sure to enjoy some of the best examples of mobile gaming 2018 had to offer!